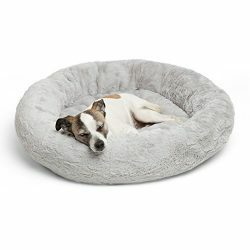 Give your best friend the comfort and orthopedic support they need with a Furhaven Minky Plush Luxe Lounger Pet Bed. 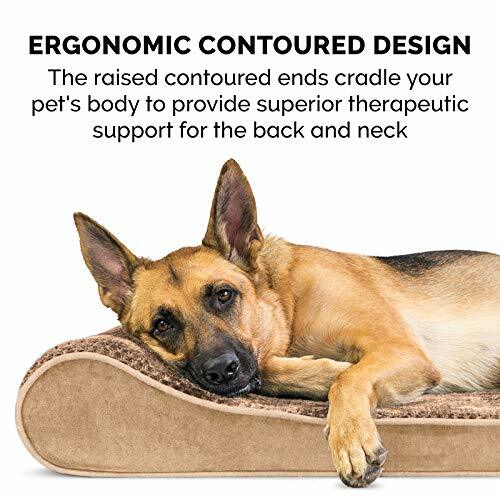 This ergonomically-designed pet bed is contoured to cradle your pet’s body and provide therapeutic back and neck support. 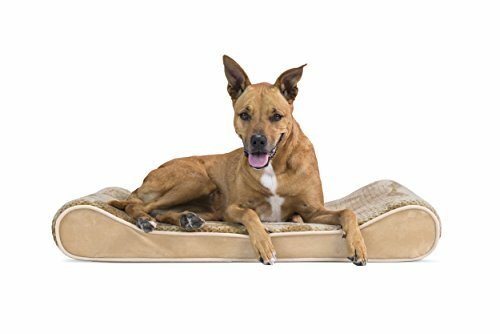 Luxe Lounger pet beds feature dense, medical-grade foam that provides soft, yet firm support for a more restorative night’s rest. 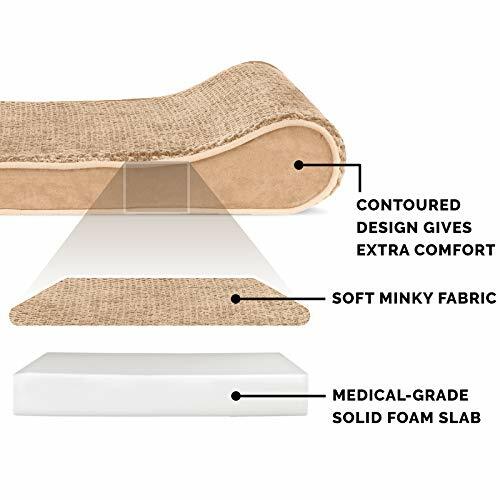 Minky plush sleep surface is super soft for the ultimate “cozy” experience. Step-on bed design is easily accessible by smaller, older or disabled pets. 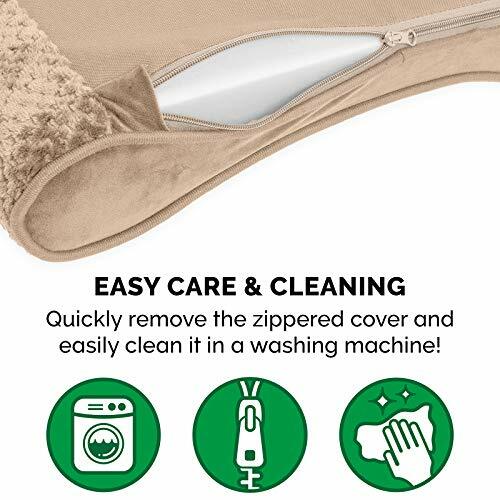 Removable, washable cover is manufactured using overlock safety stitching for longer lasting durability. 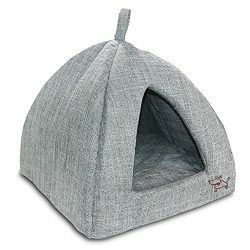 This pet bed includes a water-resistant polycanvas base panel and is available in three stylish color options to blend with any home décor. Foam core is CertiPUR-US certified and may be spot cleaned. 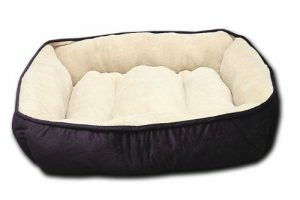 Pet bed cover is zippered and may be machine or hand washed. 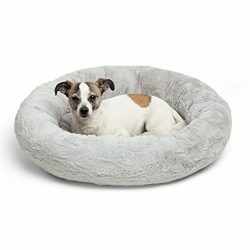 PERFECT FOR CUDDLING: The Furhaven Minky Plush & Velvet Luxe Lounger pet bed features a contemporary, ergonomically-sound design that doesn’t skimp on comfort. The raised contoured ends of the lounger provides height and loft for maximum comfort, while the open sleep surface gives your favorite mutt plenty of space to sprawl out and snooze the world away. 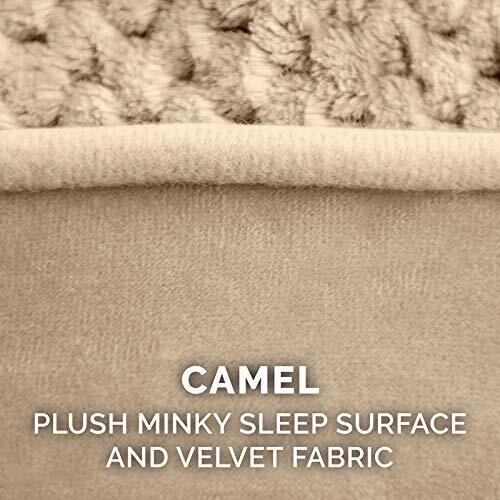 PLUSH SLEEP SURFACE: The ultra plush minky fabric that lines the sleep surface is luxuriously soft and unbelievably gentle on noses and paws, providing out-of-this-world snuggles and optimum nuzzling comfort for pups that love to cuddle. They’re going to love nestling into the insanely cozy sleep surface. 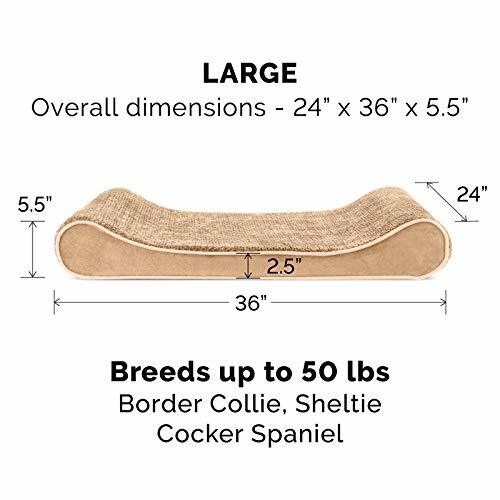 EASY ON JOINTS: Ergonomically-designed, the bed boasts a contoured form factor that cradles your pet’s body to provide superior therapeutic support for the back and neck. 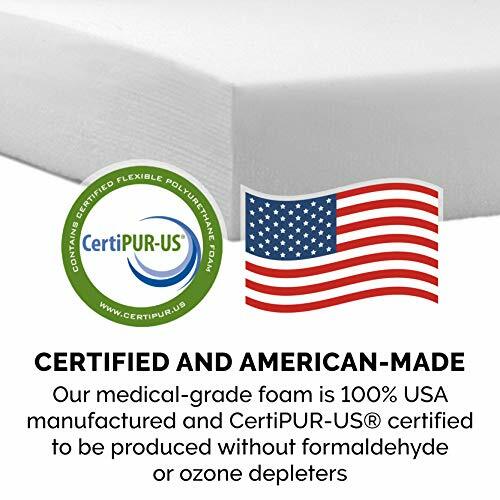 The dense medical-grade foam is soft, but firm, contributing to a more restful sleep. Furthermore, the step-on design makes the bed accessible for elderly and disabled pets. 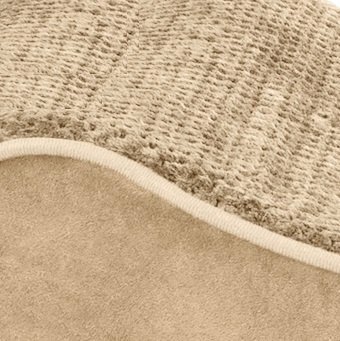 AVAILABLE SIZES & COLORS: The Furhaven Minky Plush & Velvet Luxe Lounger comes in three different colors: Espresso, Camel, and Spruce Blue. 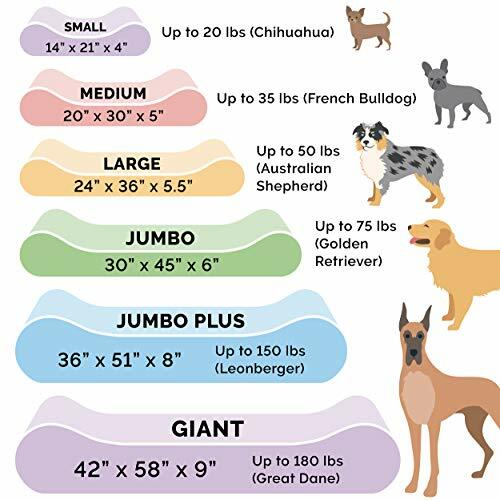 It’s also available in the following sizes and dimensions: Small (14″ x 21″ x 4″), Medium (20″ x 30″ x 5″), Large (24″ x 36″ x 5.5″), Jumbo (30″ x 45″ x 6″), Jumbo Plus (36″ x 51″ x 8″), and Giant (42 x 58″ x 9″). Find the right one for your pet! EASILY CLEANUP AFTER PETS: We at Furhaven know that pets can present some unique cleaning challenges. That’s why we’ve made the pet bed cover machine washable! Simply remove filling (or core), zip cover close, machine wash separately in cold water – do not bleach! – then line dry or tumble dry low. For the foam, spot clean with mild soap, rinse, blot, then air dry; do not wring.